Following my not so successful experience at the Grab and Pull tournament I spent one week in bed, being ill, and then I went to Greece for two weeks for the Greek easter. 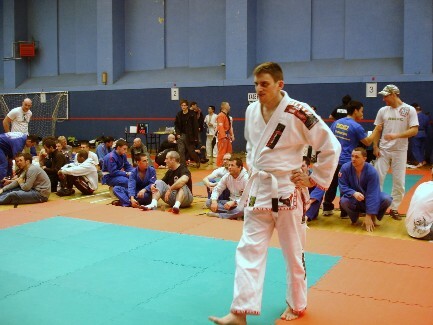 So without much training and because of the 3 day break I decided to compete at Essex Open 2009. This time I slept properly and I was not nervous about my weight. My first fight was against a guy from Gracie Barra. The guy was really strong and he came on to me full force. I pulled guard and he kept trying to get out of it… after a couple of minutes I swept him with scissors sweep and I got into half guard. The guy managed to pull guard and another fight started. After a while I managed to escape it but the guy got to his knees… and that was it, I guillotined him and he tapped! My second fight was not as good. We wrestled for a while, made a mistake and my opponent threw me with single leg take-down. He got me to side control and he secured it. I struggled for around a minute and I got to my knees and he sprawled on my back. From there I stood up and a second judo fight began. He tried to throw me with o-goshi but I got his back and threw him. He was fast and he pulled guard. I tried for the remaining time to escape unsuccessfully. Even though we both scored only two take-downs, my opponent was the winner. Anyway, next time I will be even better! 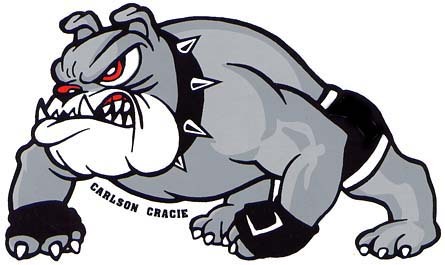 Carlson Gracie Revolution Team won the competition, and next time I hope I will contribute a medal to the team. It’s been a great weekend. 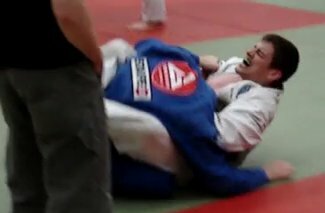 I went to my first BJJ tournament this Saturday and I had quite some fun. I was quite stressed with my weight during the past two weeks. Two days before the fight I dehydrated myself by drinking only 1 pint of water per day and I lowered my daily calorie consumption to 1600ckal. This was proven to be a stupid idea since I was 4kg lower than the limit at the weigh-in. Also I was a bit stressed so I had only 3 hours of sleep before the fight. 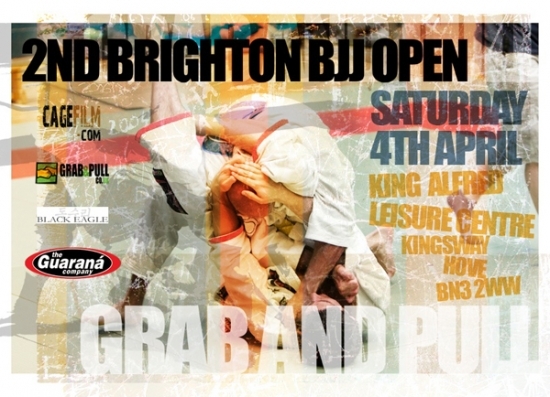 When we arrived at Brighton I was feeling quite exhausted, but when we arrived at the King Alfred leisure centre and I saw the mats down I felt eager to fight…. but one important lesson that I learned is that you have to wait for quite a few hours before you get your chance to fight. So after I waited for a few hours and people from our team had medals around their necks, it was my turn to fight. I was hoping my opponent will jump to guard and that we would continue from there but I was mistaken! As it seems he was a lot more experienced than me, he threw me with tsuri-goshi and I immediately pulled half guard. Then I got to my knees and we both stood up. He went immediately for a morote-gari and I sprawlled. Surprisingly he grabbed my belt and lifted me up into the air and we both went to the ground. He landed in my guard. I played guard and I almost secured a triangle-choke. Unfortunately he escaped and went to his knees. I tried to wrestle him from that position but he threw me once more with o-goshi. There he got me to side control and then full mount. I escaped under his legs. I almost got his back but he turned and threw me down once again with morote-gari. At that moment… I knew it was all over! He was in my guard and I thought I could go for a guillotine, I made some sort of stupid mistake and he got my back, I escaped and he finished me with an arm-bar at the end of the fight. Well… that’s life! I don’t like defeat and I will try and improve my judo skills until the next tournament. 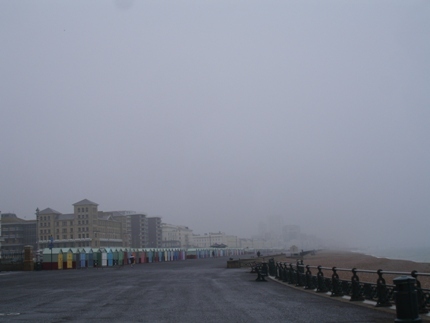 A walk at the beach and a nice burger at the pub cheered me up!